The Hesling approach is striving for the perfect balance between functionality and aesthetics and between solidity and design. 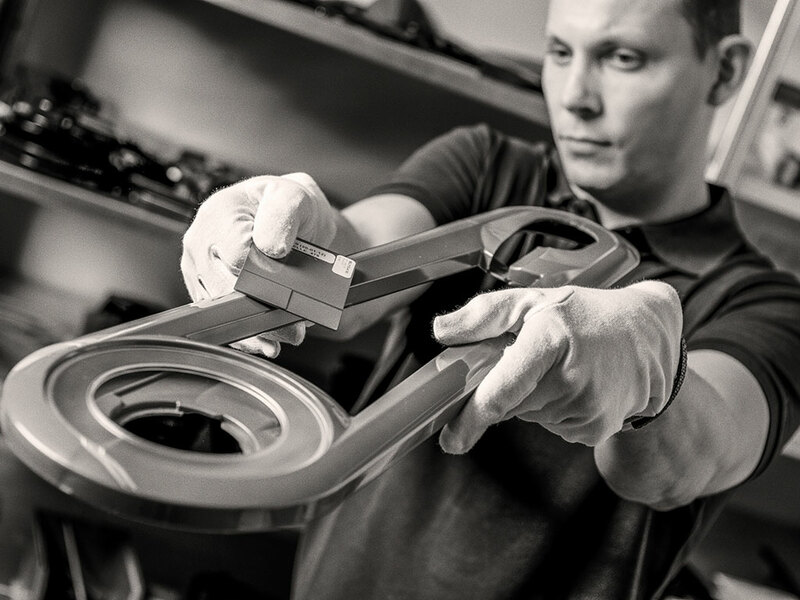 Top quality and reliability are our main concerns. 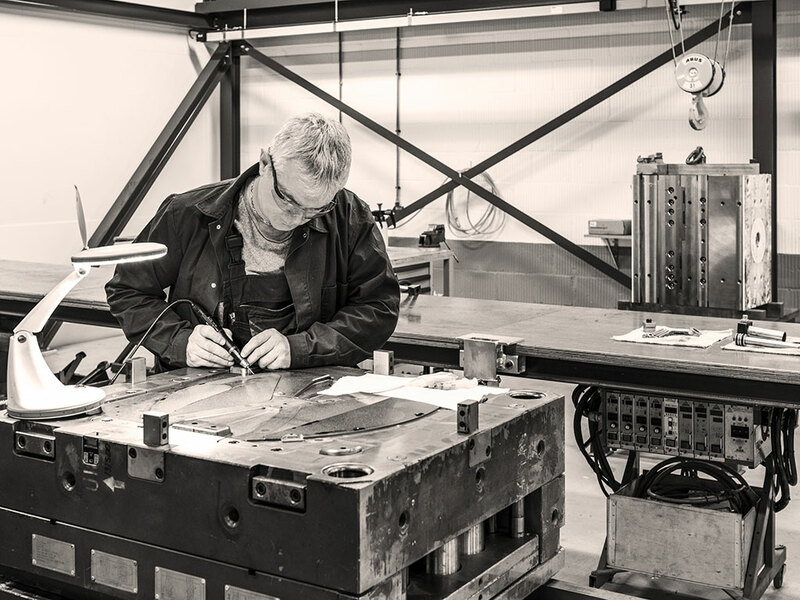 To guarantee and uphold these standards we develop, design and engineer our products completely under our own management. 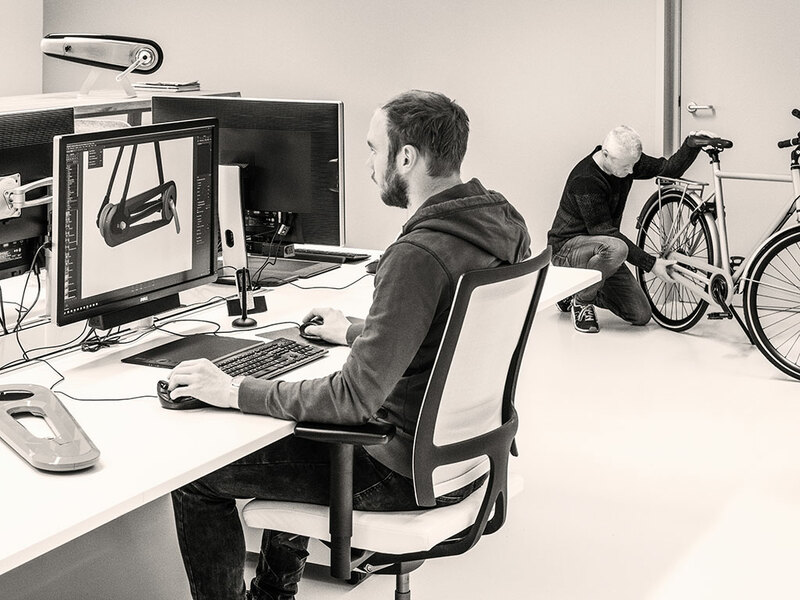 From concept to prototype, to the final product, the entire process is managed in house. We are available by phone during office hours from Monday to Friday, telephone number +31 (0)315 681 151. 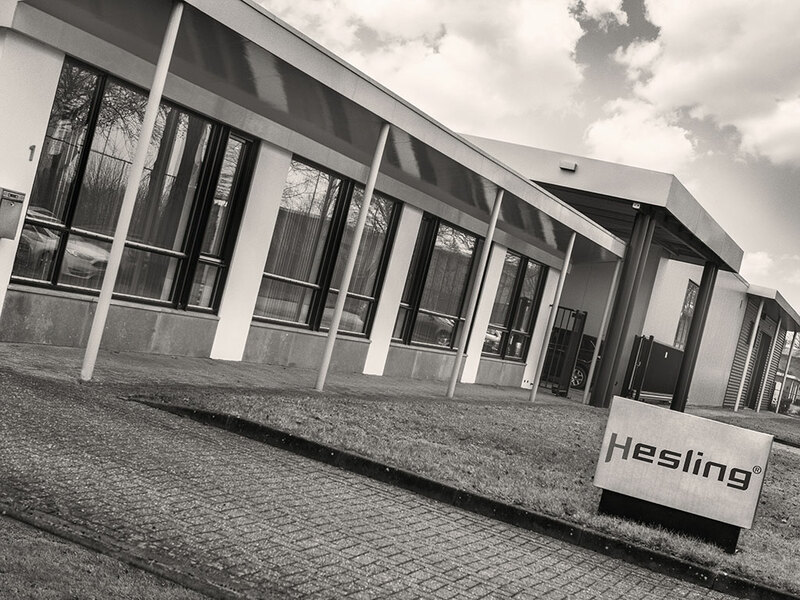 You can also send an email to info@hesling.nl. We will then contact you as soon as possible. 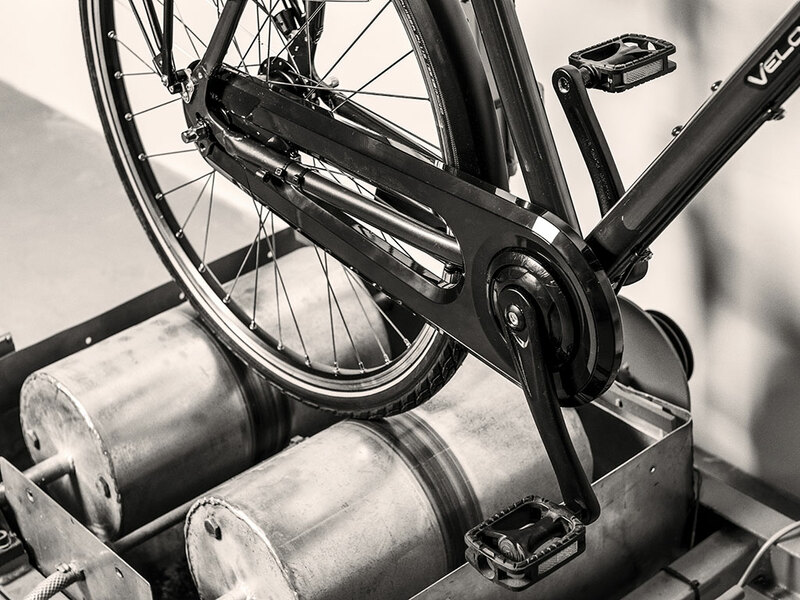 Hesling manufactures products for the bicycle industry: chain cases, chain guards, motor covers for e-bikes, mud guards and dress guards. 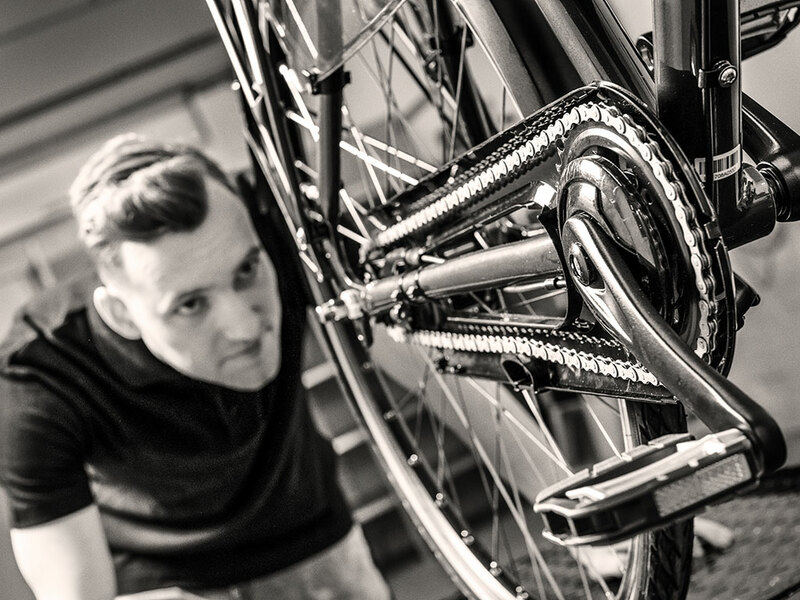 Each and every piece is an essential component for a bicycle when safety, appearance and design is concerned.